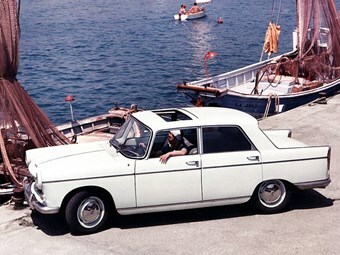 It is inexplicable that cars with the appeal and competence of Peugeot’s 404 and 504 should remain at such low prices. Pick of the 504s would be the Ti which when excellent makes $10,000, or maybe a Familiale wagon. For lovers of the ‘hot hatch’ 205 GTi the news is better with sub-standard cars disappearing and the good ones generally selling at more than $10,000. In the same genre but much cheaper, a 306 S-16 in good condition will cost $5-6000. Similar money is available for the pretty 406 Coupe but an excellent 306 Cabrio can reach $10,000. Test: Peugeot 208. Looks cute - but does it deliver?